Usha Menon Management Consultancy works with nonprofit and social purpose organisations in Asia to strengthen skills, abilities, processes and resources. 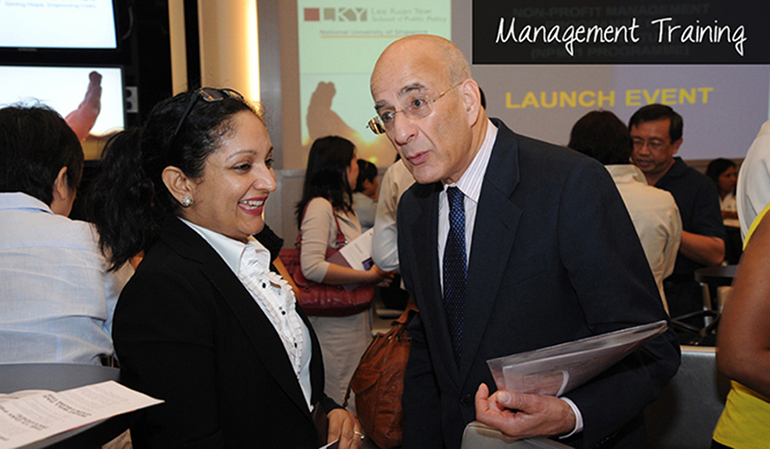 We provide client-focused consultancy and training in Management, Leadership Development, and Fundraising & Philanthropy. 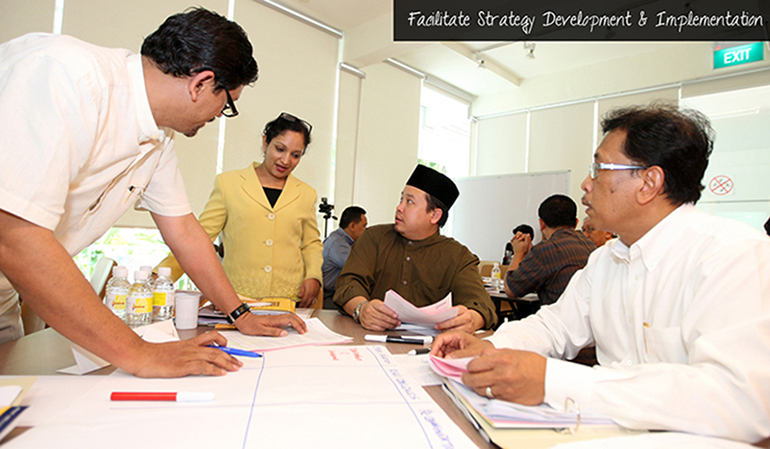 We are a global consultancy with a focus on for-impact organisations in Asia. Usha Menon explores the emerging philanthropy and civic engagement sectors within China in the latest edition of Fundraising & Philanthropy Australasia here. 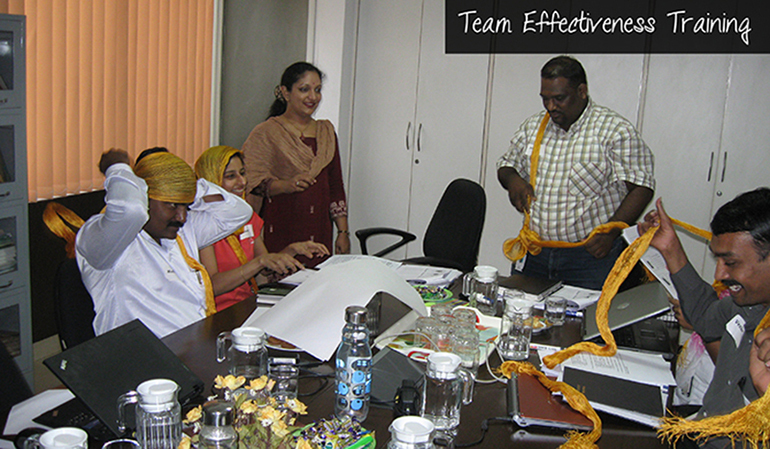 "Have worked with Usha on SHARE, our monthly workplace giving programme. 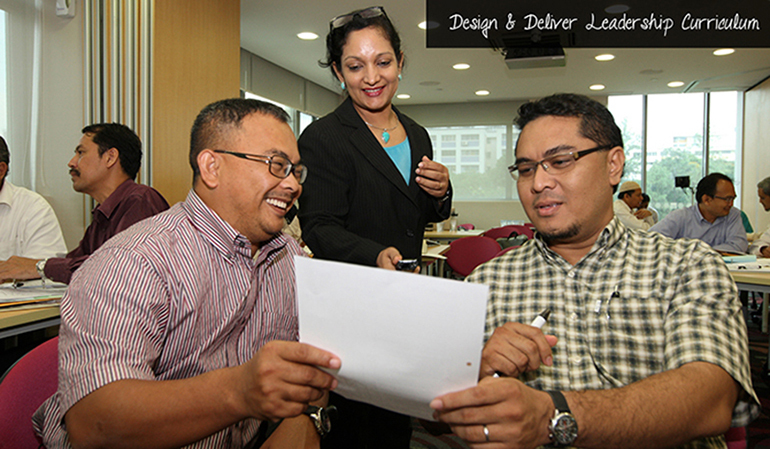 Usha is able to conceptualise and generate ideas for fundraising. A reliable person who delivers." 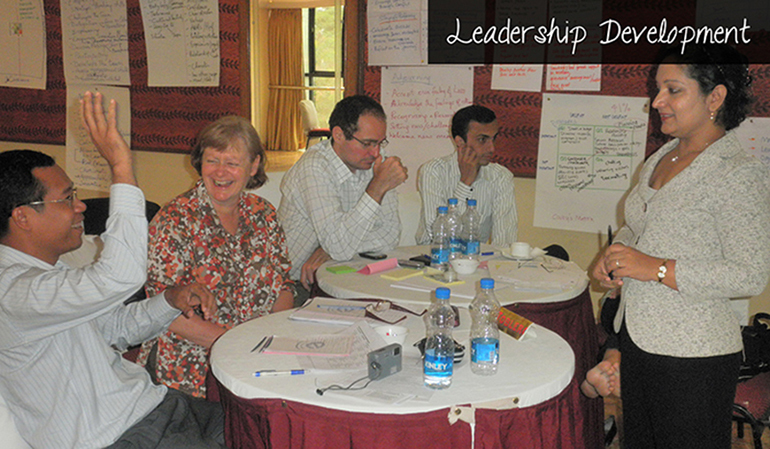 "I would highly recommend Usha's thought provoking training to both emerging and experienced cultural organisations." 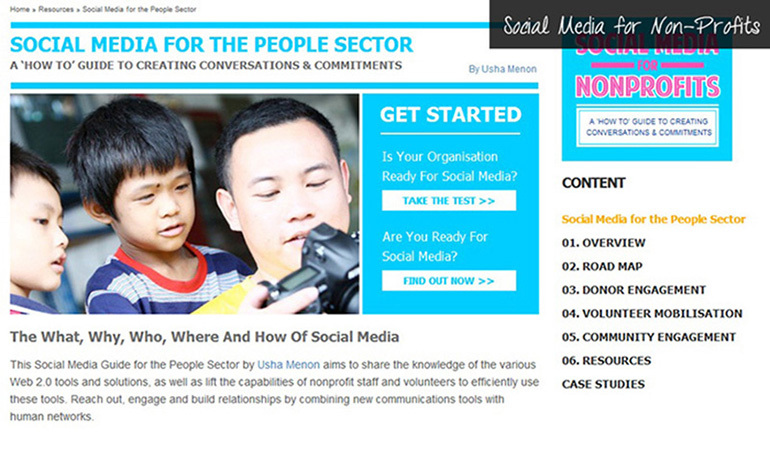 "Usha has a structured, practical approach to fundraising and is full of ideas." "Since Usha’s training, we have had several successes in engaging corporates to raise funds for our projects. " "It was an enriching experience to work with Usha Menon. She was able to inspire our partner organisations with her trade mark enthusiasm and knowledge in fundraising"
"Usha, you will be glad to know that following the workshop you had for our staff from the various hospitals and projects, they have done some really innovative things to raise funds locally." "Usha is an active listener, very observant, sensitive to group dynamics and genuinely interested in a co-created outcome." "Thank you for your work and excellent facilitation with the parent/patient associations of TIF. Seeing you in action was inspirational. Simply superb and thank you once again."